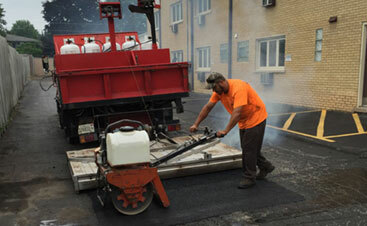 Whether you need a removal and replacement of all of your existing blacktop , or you just need some patching to maintain a safe and aesthetic parking area for your customers, we’re here to work with you and your budget. 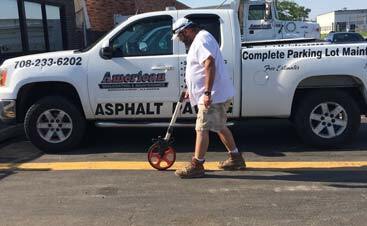 When you contract with our family at American Sealcoating, you can rest assured knowing your asphalt repair is as important to us as it is to you. 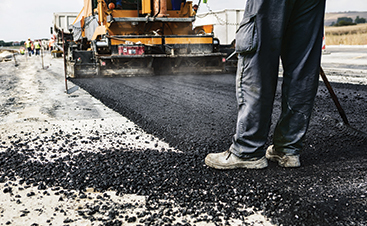 Give us a call so you can start seeing the benefits of high-quality asphalt paving and repair!